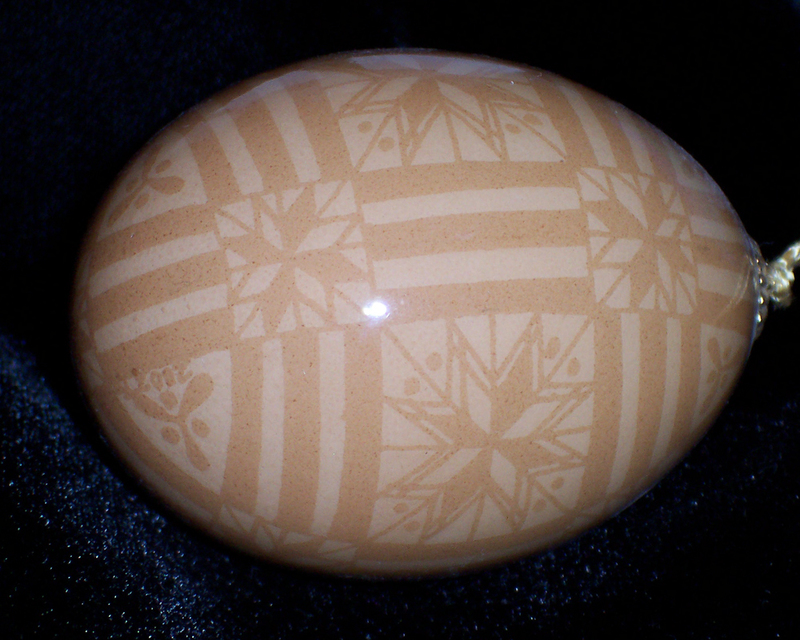 Beginning with a brown chicken egg, we will explore the possibilities while using acid to etch our patterns into the eggshell. I would love to learn the etching techniques! Are you anywhere near the Sacramento, CA, area? I teach small classes from my home in Orangevale as I gather students.